Recently Bigtincan conducted a survey to see how the sales professionals are using sales enablement and advanced technologies like Artificial Intelligence to enhance the sales. 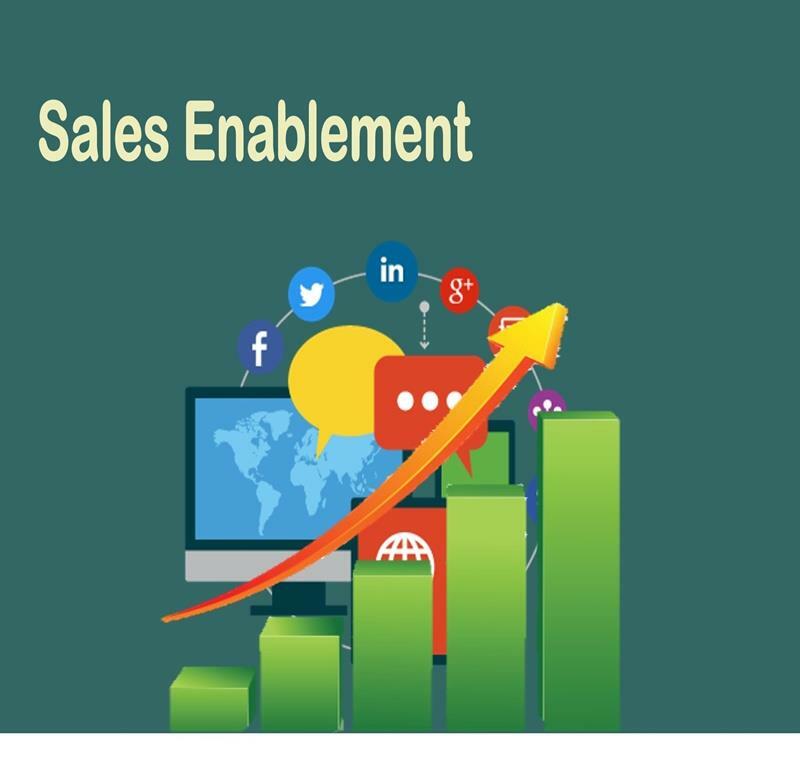 Sales enablement is rapidly growing discipline of 21st Century to increase the sales of Companies. To find out how the sales enablement has been improving the sales; Bigtincan conducted a study to see how Sales Profession from different companies are using Sales Enablement and Marketing Automation. Survey reveals that Sales Enablement increase deals and with out this discipline deal loss that impacting the revenue of any company. Sales Enablement is rapidly growing; and those who don’t follow it almost suffered from 1 milllion loss in revenue. According to the Survey 63 percent said they have automated reporting Sales Enablement and believes in the power of Artificial Intelligence. 30 percent believes that Sales Enablement has positive impact in sales. 4 out of 10 users believes that Sales Enablement discipline has the capacity to impact and transform the industry. Using Artificial Intelligence has the positive impact in sales industry. AI means higher and timely implementation. Sales Enablement means different things to different companies. Strategy: You can vision a goal and then think, plan and implement a task to achieve that goal. Cross-Funtional: People with different functional expertise coming together to work toward common goal. Readiness Technology: Estimating the maturity of Critical Technology Elements (CTE). Consistency: is looping technique and each loop is not showing the same output but to show enhancement that is synchronized with current technology role. Consistency is to add value in every customer interaction. And to be successful in sales-enablement holistic vision is required. Scalability: To change at large and grow. Integrated Content: to adjust or connect the component with one another. Training: Training is regular learning process. Coaching: Coaching is the transfer of experience and tricks according to the capability of the learner. These all things are powered by Technology and that called Sales Enablement or Automation Marketing. Every single sales Enablement service is based Technology.